My Visa Source’s mission has always been straightforward » to use efficient processes that have been developed by the Co-Founders and their team over a decade along with the use of technology, we make immigration solutions simple and affordable! 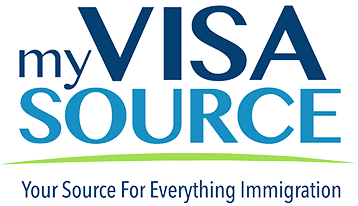 My Visa Source now is one of the fastest growing teams for Immigration law in North America. My Visa Source was co-founded by award winning Immigration Lawyer Sonia Mann and Sunny S. Dhillon. Sonia has recently been awarded by Acquisition International's 2018 Global Excellence Awards as their chosen "Most Influential Woman in Immigration Law in Canada for 2018". Are you the owner of My Visa Source?